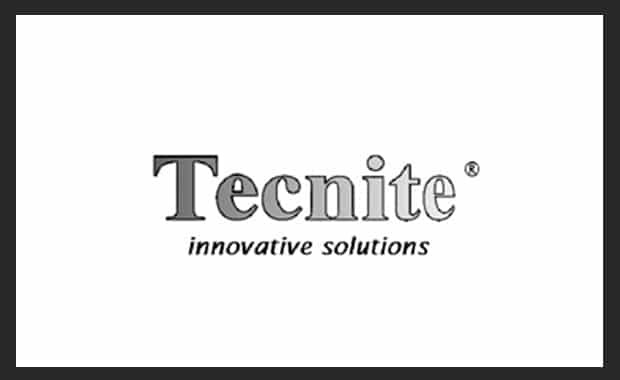 Tecnite is the specialty chemical brand developed by DGE. As a leading supplier of speciality chemicals, one of the high-quality services provided is the distribution of tailored solutions for the industry such as: thermal management, surface films, and tapes, industrial adhesives and lubricants. Tecnite consistently provides high-quality customized solutions to enhance customer satisfaction. Can’t find a certain product? We have direct access to world class specialty chemicals brands and a strong European and local market presence. Our technical experts will find the best solution for your application. Tecnite products have been trusted by engineers and maintenance professional for years to solve diverse industrial problems and to helping customers to improve reliability, extend equipment life and prevent costly down-time. Our expertise can help you find solutions that meet the unique challenges of your market. Thanks to Tecnite brand we can provide you the most cost effective, specialty lubricants, industrial adhesives, and electronic solutions for the most challenging applications. We have resources available to help consult and select a solution, and also to test and validate the desired performance is achieved.